During the 1950s the City Council developed a very large area on the eastern edge of the city boundary for social housing, commonly known as the Heartsease Estate. Much of this estate has become owner-occupied following the sell-off of council housing. The Minister and Deacons of St Mary’s Baptist Church, situated in the heart of the City, had a vision for a new Baptist presence in the Heartsease area, and an initial step was taken to establish a Sunday School, meeting in local school premises in neighbouring Thorpe St Andrew. The leadership of this Sunday school became the nucleus to enable a new church to be formed. The City Council were approached and a large site on the south-eastern edge of the new estate was transferred to the Baptist Union Corporation. A temporary building was erected for the first year, then replaced by a hall and associated rooms, the foundation stone for which was laid in September 1959. Members from St Mary’s, together with some from nearby Silver Road and Dereham Road Baptist Churches, transferred and became founding members of the new church. Services commenced in the temporary building in January 1958. 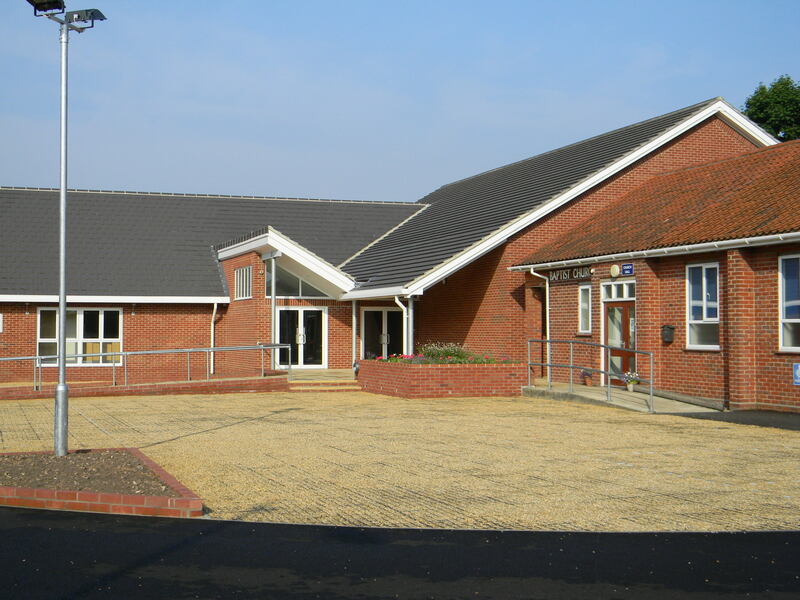 The new hall and rooms were multi-purpose and intended specifically for Sunday school and youth work, with a new worship centre to be erected alongside in due course. By the turn of the century the church was bursting at the seams on Sunday mornings, and it became evident that a new building was urgently needed. 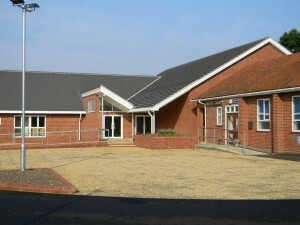 A building project began and phase one, a new worship centre, was completed in October 2010. Phase two comprising a reception area, new toilets, new meeting rooms and the complete re-landscaping of the site was completed in July 2013. The church enjoyed a brilliant weekend of celebration at the official opening with special guests Saltmine Theatre Company and Worship Leader, Luke Hamlyn.